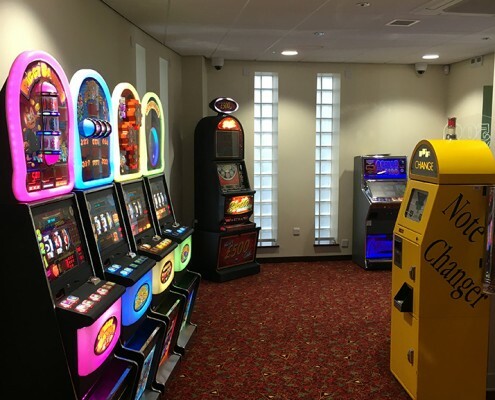 In December 2015, as Lead Designer, HLN’s architectural team in conjunction with their interior design and engineering colleagues delivered the latest expansion of Castle Bingo club at Morriston. Recognising it’s prominent location beside a major arterial route into the City Centre, the complexity of services infrastructure associated with a major highway intersection and its location bounding both residential and retail zones , care was taken to manage and deliver a complimentary expansion of the property providing much needed additional leisure space, new concept coffee lounge and members external courtyard. It is reported that the expansion has been well received by members, visitors and staff, ensuring through evolution that changing needs are met, keeping Castle leisure Limited at the very fore front of the Leisure Industry.